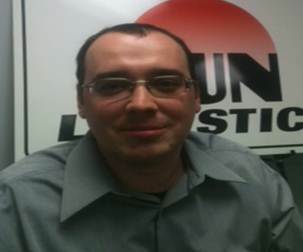 Sun Logistics is proud to announce the promotion of Michael Lauth to Vice President of Operations (NYC). Mike started his career with Sun 15 years ago as a dock supervisor, gained additional responsibilities as dispatcher, dispatch manager, and Assistant Terminal Manager. His excellent work ethic, innovative spirit and true sense of “putting the customer first” have been pivotal in helping Sun succeed and grow especially in the past decade.CONGRATULATIONS MIKE!... read more. Elizbeth Brock Promoted from Controller to Chief Financial Officer December 13th!Initially hired as a staff accountant 16 years ago, Liz worked diligently in the accounting department rising to Controller in 2003. Her dedication, insight, and personal “flair” have made her an accomplished team leader and a big asset to Sun Logistics. We commend Liz on her accomplishments thus far and look forward to many more years of her business guidance. ... read more. 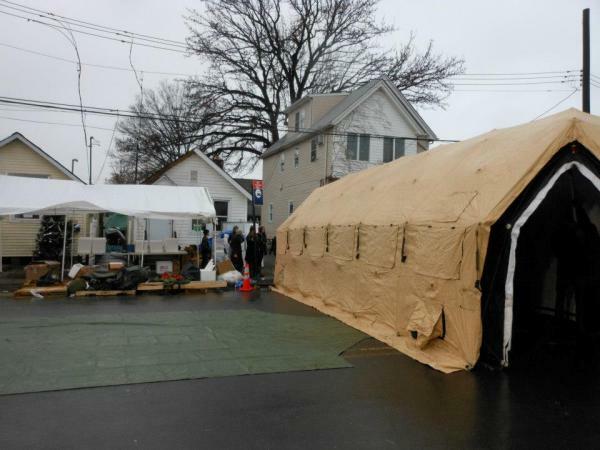 Due to excellent planning and disaster preparedness, Sun Logistics NY was up and running the day after the eye of Hurricane Sandy passed through NY City. Because the terminal had power through its back-up generation and diesel fuel for its trucks Sun was able to carry out operations in all areas that were passable by truck. Sun's customers continued to ship to Sun and in-fact, added business that its competitors could not service. 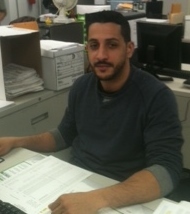 Working 24/7 through Thanksgiving, Sun Logistics delivered over 900... read more. 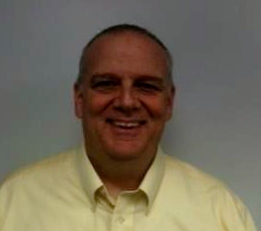 Sun Logistics Elevates James Sharkey to President Sun Logistics LLC, New York City, a transportation and logistics solutions provider catering to the motor carrier, distributor, 3pl, and retail industries, announced the promotion of James T. Sharkey to the position of President. He succeeds Nick Romani.Todd Breen, CEO said this was the culmination of a two year succession plan implemented to provide leadership for continued growth.Nick Romani will become Sun’s Chairman Emeritus. Having serve... read more. Sun Logistics (New York) weathered Sandy, re-opening on Tuesday October 30th. Our back-up generator installed in 2010, which powers the entire plant, and our pre-storm preparation positioned us well to help local businesses and residences during the past few weeks. Sun serviced its current customers and brought on several new customers during this time period.As of 13:00 hours on October 30th, the Sun operations in Maspeth, (Queens) NY was back in business. With Sandy moving inland, Sun truc... read more. Sun Logistics has partnered with Hudson Horizons to create a new and improved website to showcase all of what Sun Logistics has to offer.Please let us know what you think! Email us at info@sunlogistics.com... read more.